Aleksandar Stefanovski “Coach Aleks” grew up and learned to play the game of basketball in the country of Macedonia before its independence from Yugoslavia. When he was a teenager, Coach Aleks was training under the “Yugoslavia School of Basketball” that also produced some of the most famous NBA players such as Vlade Divac, Drazen Petrovic, Toni Kukoc, Peja Stojakovic, Bogdan Bogdanovic and Goran Dragic. While receiving intensive skills, physical training and a very high level of basketball knowledge, Aleks also started building a very strong coaching foundation and philosophy under the influence of Serbian legendary coach Željko Obradović — a 9-time EuroLeague Champion and 5-time EuroLeague Coach of the Year. 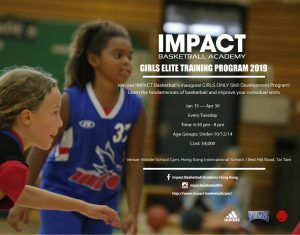 Aleks became a professional basketball coach since graduating from the Belgrade Coach Academy, with a FIBA Coaching License from the Macedonian Basketball Federation. 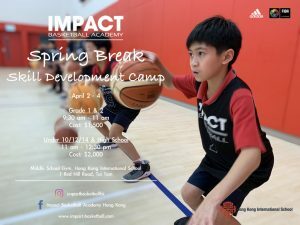 Coach Aleks has 3 years of coaching experience in Hong Kong. 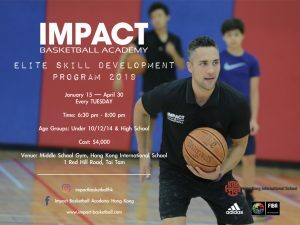 Before he became a member of our IMPACT Family and joining Hong Kong International School, Aleks had 3 years of experience with the Australian, Canadian, French International Schools and the ISF Academy, coaching the age groups of Under-16, U14, U12, U10 boys and girls. Besides coaching, Aleks is also very active in playing the game of basketball. During this past season 2017-18, he competed in the top division (A1) of Hong Kong Basketball Association League for Eagles Basketball Club.